The PyPortal device is a new IoT device from Adafruit. 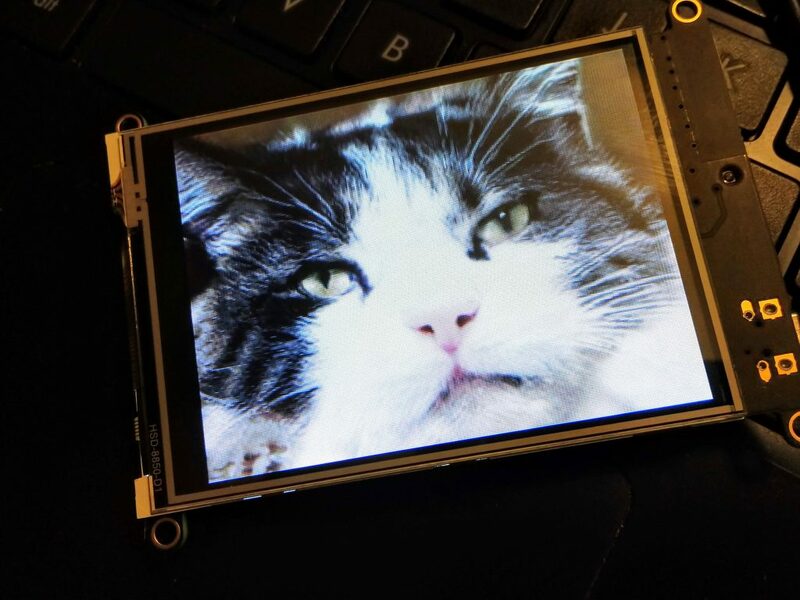 It allows CircuitPython programs to connect to the Internet through its ESP32 coprocessor and also contains a 3.2″ 320 x 240 TFT display. 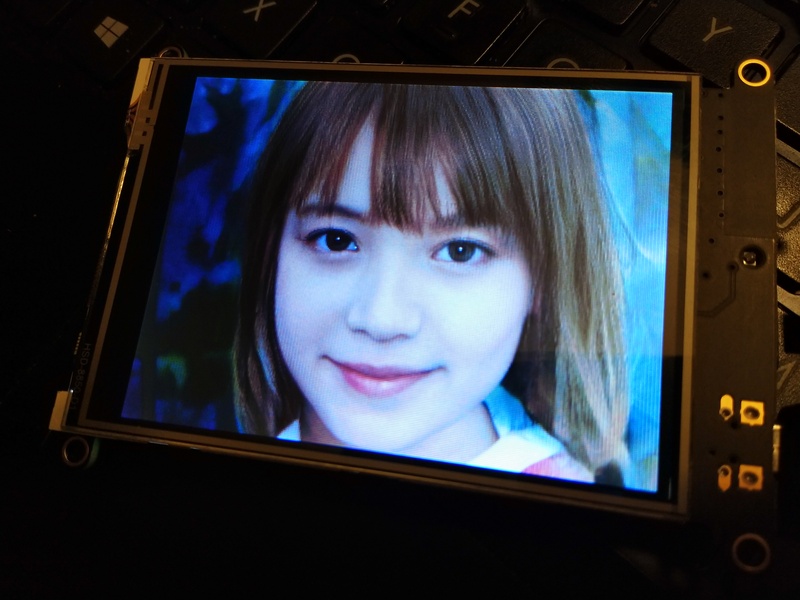 My initial thought of a use for this device was for a web enabled photo frame which downloaded photos from the internet and displayed them on the device. A site that came to mind was ThisPersonDoesNotExist.com, a site recently in the news that generates JPEG pictures of non-existing people using AI. The current release of CircuitPython (4.0.0 Beta 4 as of this writing) does not natively support JPEG files. I expect that someday it will, but until then, I developed a solution to display JPEG images from the Internet using the PyPortal and CircuitPython. In less than 10 lines of code, the PHP program reads the URL and desired width of the image, requests the JPEG image from the supplied URL on the PyPortal’s behalf, scales down to fit on the PyPortal display, then converts it to BMP and sends it to the PyPortal. The PyPortal code is a work in progress, but here is the workflow from the PyPortal viewpoint: the PyPortal code requests the JPEG file from the server, then downloads the now resized and converted BMP image to a micro SD card on the PyPortal. The CircuitPython code then takes the BMP file on the micro SD card and displays it. This process is repeated for an endless display of faces of people who do not exist. Of course JPEGs from other sites can be used with this. The site ThisCatDoesNotExist.com also provides AI created images, some a bit more creepy than the people images. Maybe I should work on displaying images of real people next?